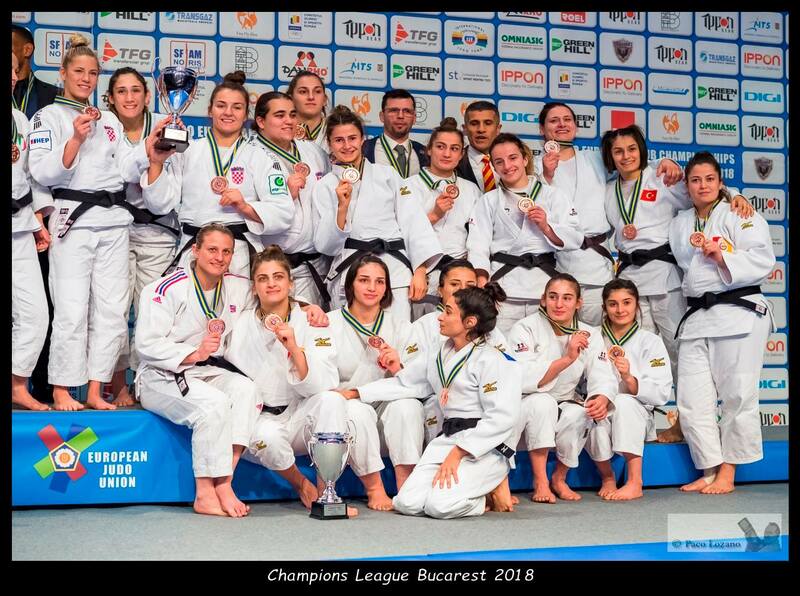 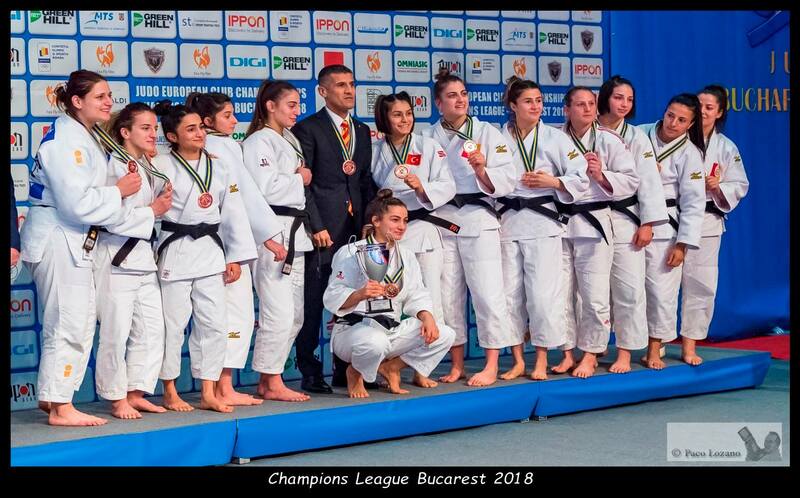 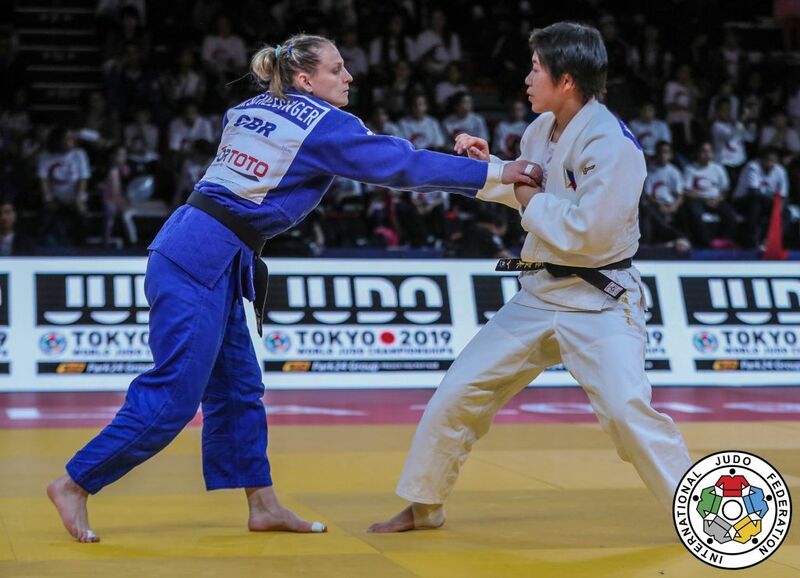 Alice Schlesinger He took gold at the Grand Slam in Baku in 2017. 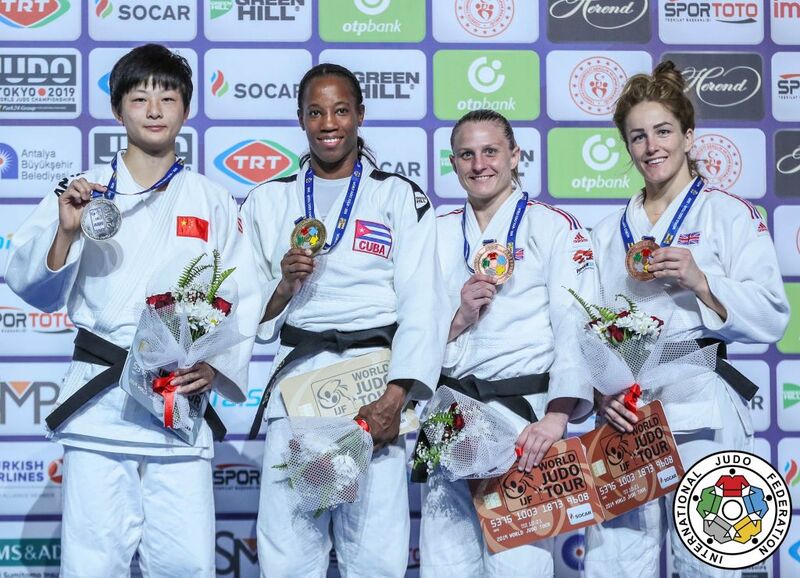 She won bronze at the 2009 World Championships for Israel and l finished 7th at the 2012 Olympic Games. 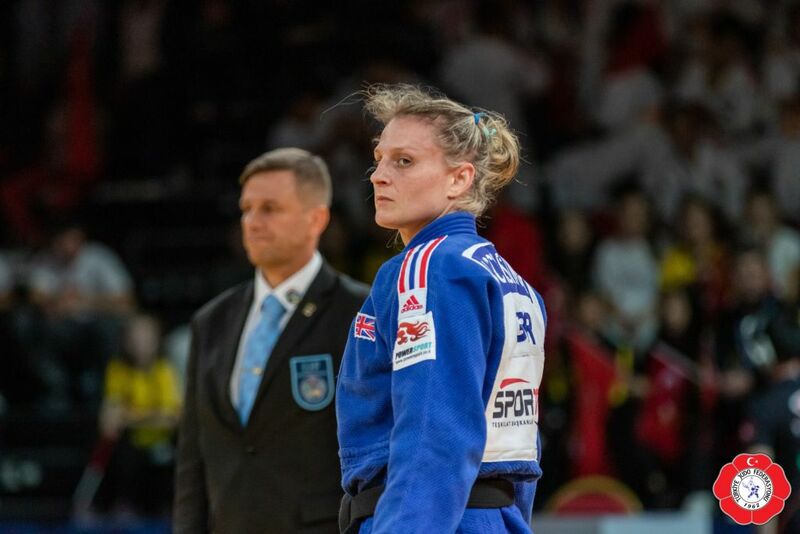 Alice won the U23 Europeans in 2009 and 4 senior European bronze medals. 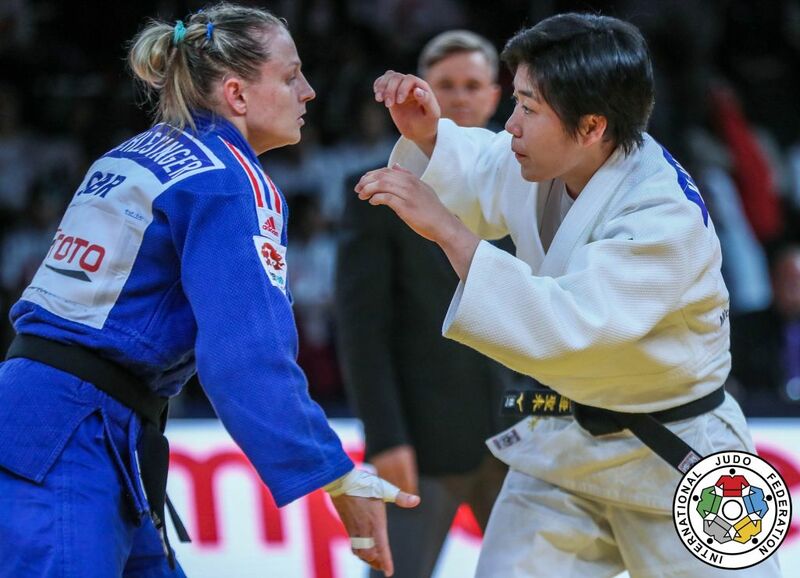 She switched to Great Britain and came back strong with victories in Dusseldorf and Grand Slam Baku in 2015 and 2017. 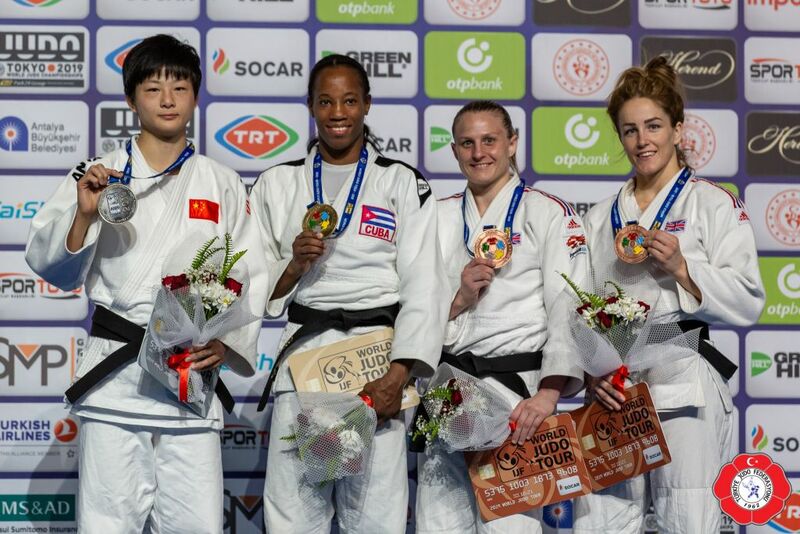 Schlesinger captured silver at the Grand Prix The Hague in 2017 and 2018. 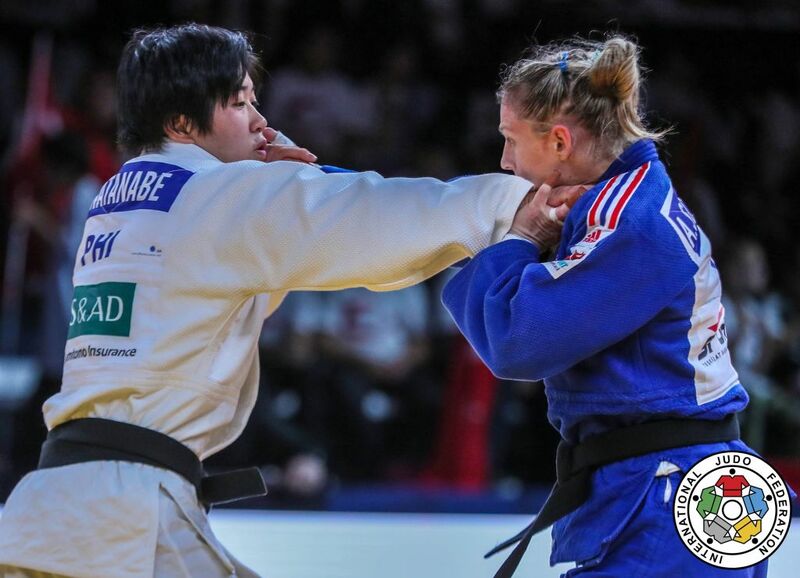 She won the 2014 Sambo World title in Narita and silver in 2013.